"The Smith Group Is Amazing!" 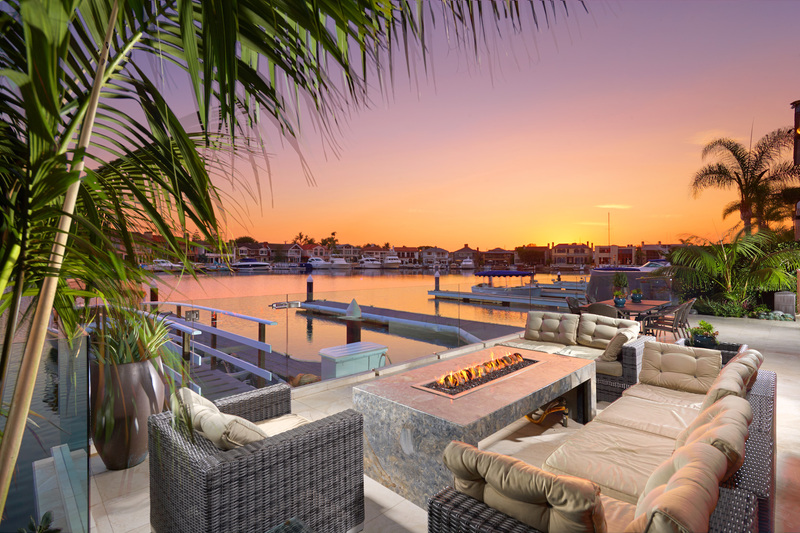 Situated on the picturesque Newport Bay coastline, this gorgeous contemporary home was newly built by Scott Cross and features every amenity imaginable. A private courtyard welcomes guests and leads into the entry, where harbor and sunset views are visible from nearly every main area. The floor plan incorporates designer finishes and practical design elements to create an open, inviting living atmosphere. Dual living rooms adorn the first floor and feature disappearing pocket doors to bring the outdoors in, while a chef’s kitchen boasts Miele appliances, quartz countertops, and Swarovski pendant lighting. Vaulted ceilings in the master retreat are accompanied by a seating area with gas fireplace, adjacent room perfect for an office or exercise room, and luxe master bathroom. The home is as smart as it is stylish and includes automatic shades and lighting on timers, whole house audio, and exterior security cameras. A waterfront terrace makes entertaining effortless with outdoor waterfall, built-in bbq, and private dock accommodating a large vessel. 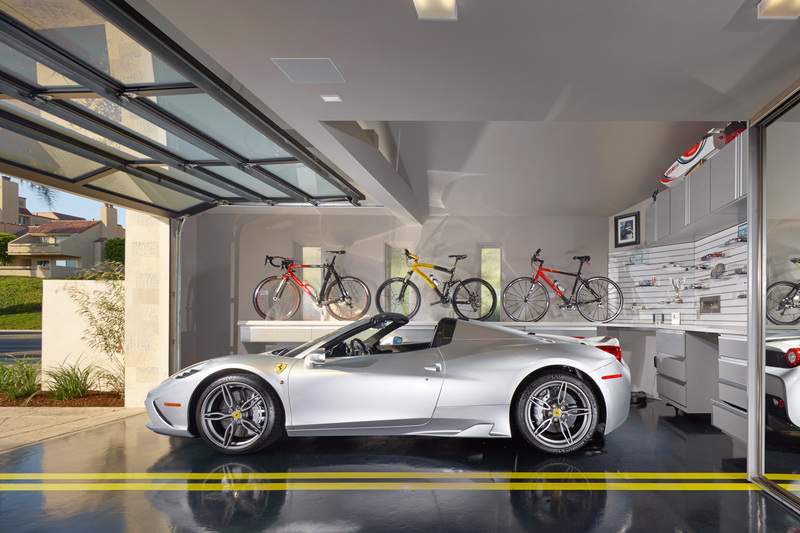 Additional highlights include a guest suite with private entrance, elevator, built-in water softener system, an acetone-treated acrylic custom garage, and an appx. 250 sq. ft. toy garage for kayaks, stand-up paddle boards, and more.